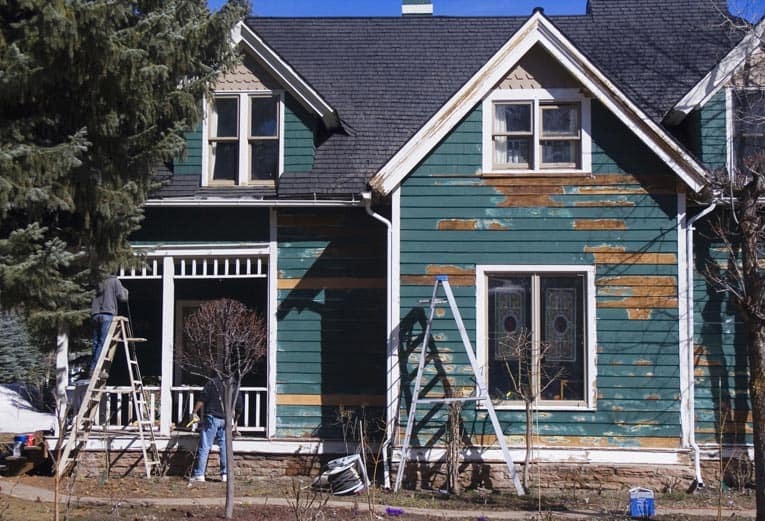 Expert advice on exterior vinyl siding, with buying guides, consumer reports and DIY tips for installing, replacing and repairing vinyl siding. 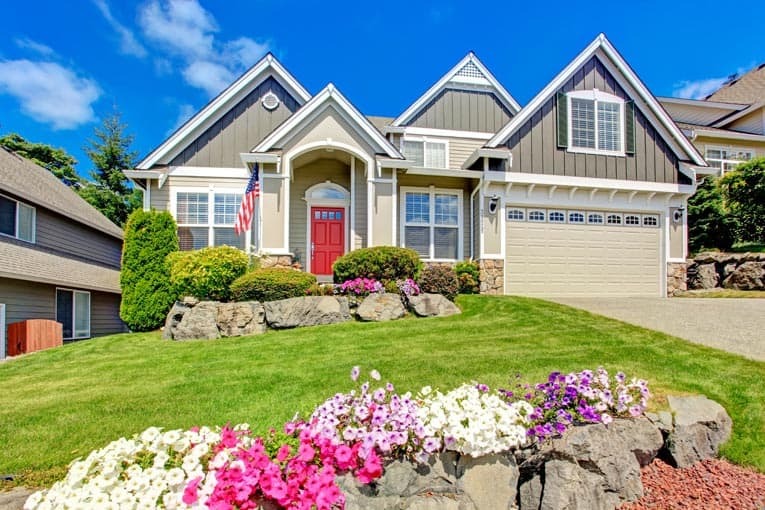 Vinyl siding has been a very popular type of house siding in the United States since its invention in the late 1950s, no doubt because it is durable, easy to maintain, rot- proof, termite-proof, and much less expensive than the traditional product it imitates—wood siding. 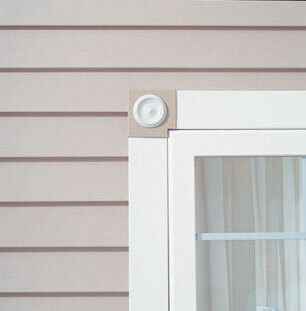 Vinyl siding systems include both the siding panels and specialized trim for windows, doors, and more. 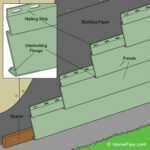 From a distance, it is reasonably successful at imitating the look of wood siding, but close up, it is clearly a vinyl product. 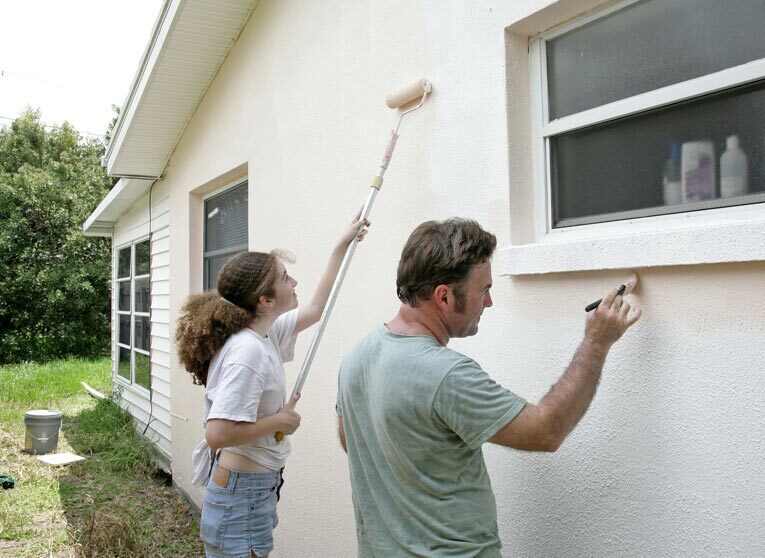 Vinyl siding is easier to install than wood siding; in fact, installation is a manageable project for moderately experienced DIYers. 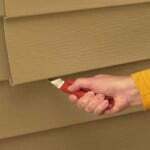 In this section of HomeTips, you will learn about the installation, maintenance, and repair of vinyl siding.